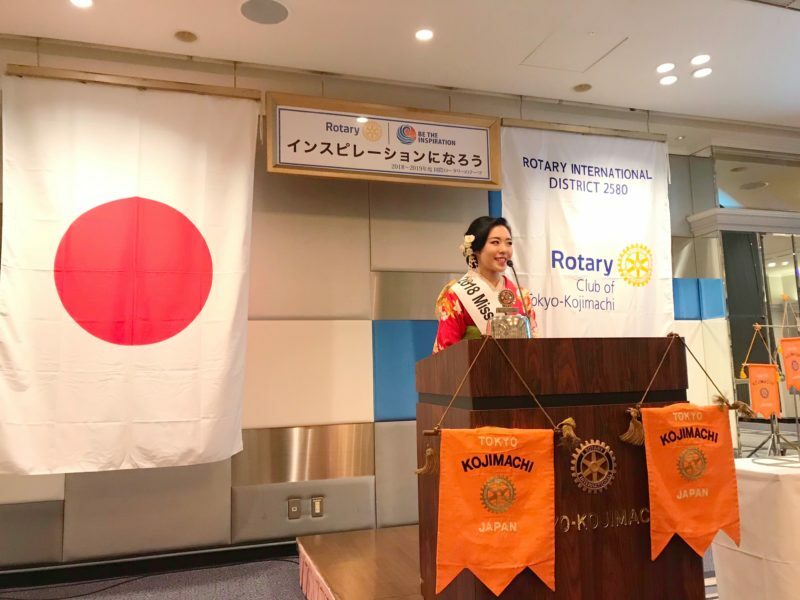 1 Asami Sudo, 2018 Miss SAKE, attended the regular meeting of the Rotary Club of Tokyo Kojimachi as a guest speaker. Asami Sudo, 2018 Miss SAKE, attended the regular meeting of the Rotary Club of Tokyo Kojimachi as a guest speaker. On January 28, I attended the regular meeting of the Rotary Club of Tokyo Kojimachi as a guest speaker. The Rotary Club of Tokyo Kojimachi is a long-established Rotary Club, founded in 1968. This time, I had a valuable opportunity to make a speech at the regular meeting, and I talked about the philosophy and activities of Miss SAKE so far. We, Miss SAKEs, have worked as global ambassadors to share the greatness of Japanese culture through SAKE with people within and outside Japan. Our activities started in 2013, and now we join more than 400 activities per a year around. 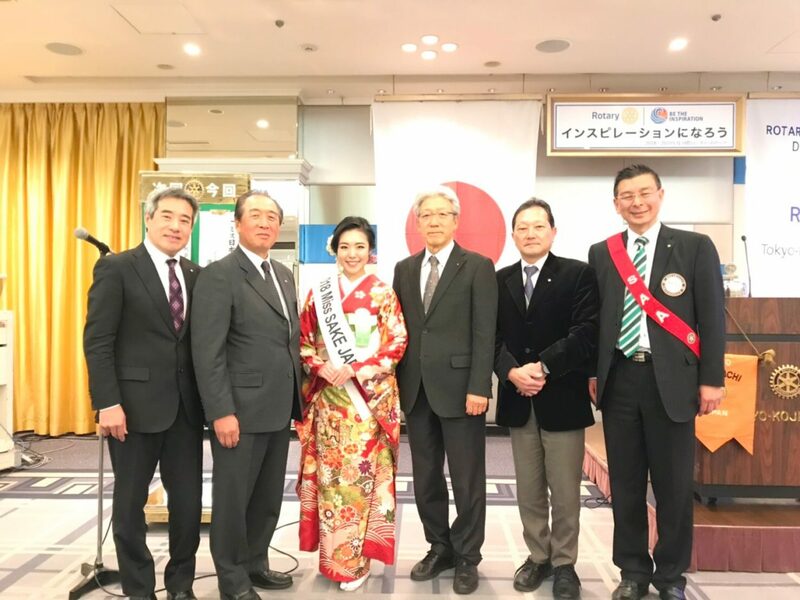 And as for 2019, more regional competitions inside Japan were held than ever before and Miss SAKE international competitions will be held in several countries, too. 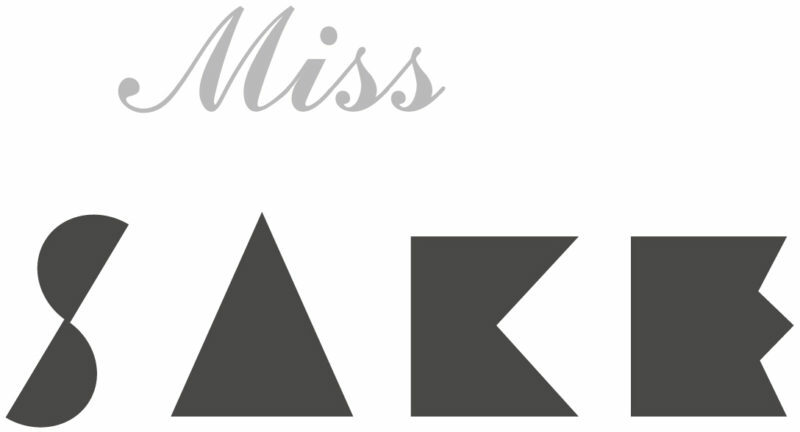 So, I myself is looking forward to seeing what Miss SAKE activities will be like for the future, too. Once agin, it was such a precious opportunity for me to make a speech in the club meeting, and it was a great honor for me to have a lot of words of encouragement. I extend my appreciation to the members of the Rotary Club of Tokyo Kojimachi and all the people involved.